A file photo of a Sears location. Friday's offer, which Lampert submitted through an ESL affiliate, Transform Holdco, is for 425 of Sears' stores. To fund the bid, it has a $1.3 billion financing commitment from investment banks, a spokesperson for ESL in a Friday statement. Unsecured creditors said earlier this month they will object to a credit bid. Those creditors believe there may be claims against Sears for transactions under Lampert’s leadership. 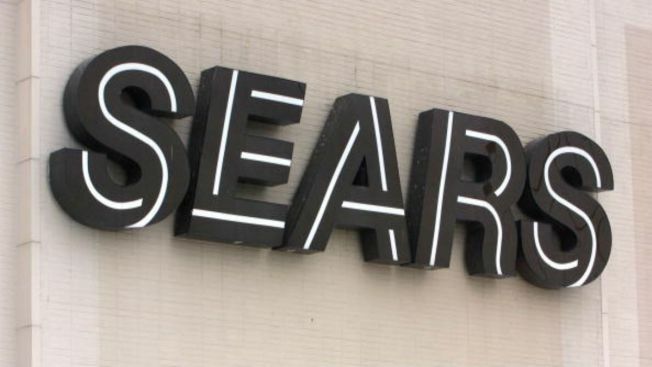 Those deals include Sears’ spinoff of Lands’ End and transactions with Seritage Growth Properties, a real estate investment trust Lampert created through select Sears’ properties. The company filed for bankruptcy on Oct. 15. At that time it said it would close 142 unprofitable stores, then in November, it announced the closure of 40 additional stores. On Friday, it disclosed plans to close 80 more stores, bringing the total closures to more than 260, or more than a third of its 700 or so stores. The 125-year-old company has more than 68,000 employees. Once the nation’s biggest retailer, it was also its first “everything store,” stocking everything from jewelry to clothing, from hardware to prefabricated homes. But the department store industry has struggled over the past half-decade, as the mall has become less convenient and apparel more casual. Rival J.C. Penney has also felt the pressure, on Wednesday its shares dipped below $1 for the first time.